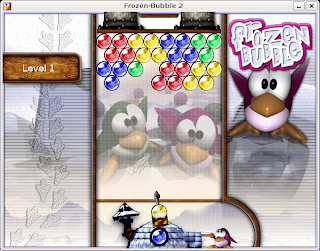 Continuing my previous article about cool applications that you can install on your Ubuntu Desktop , in this article we cover some really cool games and emulators that you can install on your Ubuntu 7.10 Gutsy Gibbon Desktop (Am giving installation instruction to Ubuntu since it is one the most popular Desktop distribution right now but if you want to install these games in other distribution you can do so with little modification to the installation command/instructions ). 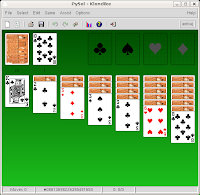 Most of the games discussed in the article are simple and small so they should run flawlessly on computers with pretty modest configuration . 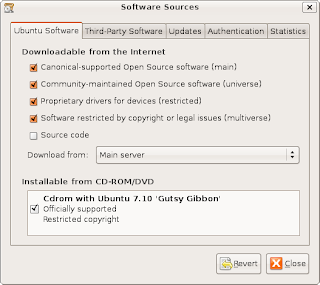 We begin this tutorial with instructions to setting your repositories in order so that command discussed below to install games work on your system . 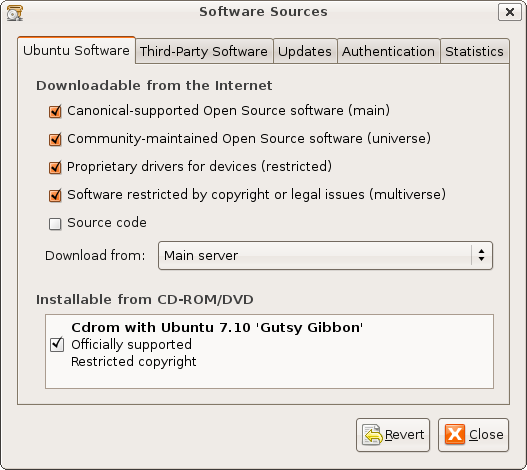 After completing the above steps your repositories should be in order , and we can actually proceed to instructions on installing the games . 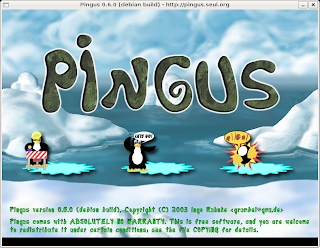 Pingus was started at the end of 1998 with the simple goal to create a Free (as in freedom, not as in free beer) Lemmingstm clone.if you don't know Lemmingstm, here comes a short introduction. 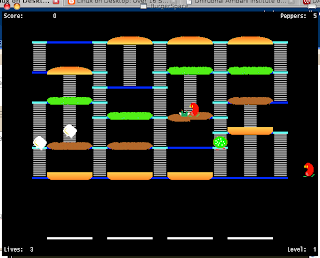 Its a puzzle game developed in 1991 by DMA Design. 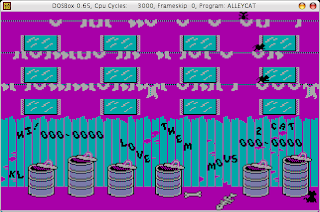 The player takes command in the game of a bunch of small animals and has to guide them around in levels. 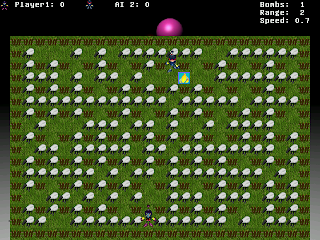 Since the animals walk on their own, the player can only influence them by giving them commands, like build a bridge, dig a hole or redirect all lemmings in the other direction. 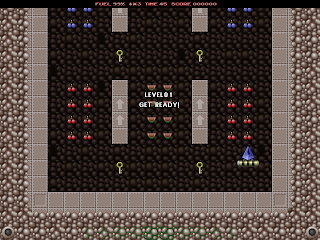 The goal of each level is to reach the exit, for fix multiple combination of commands are necessary. 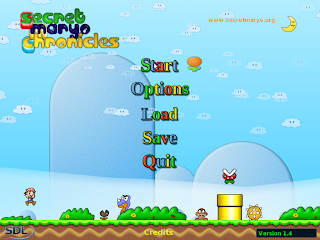 The game is presented in a 2D site view. and launch from (Applications -> Games -> Lincity ) . 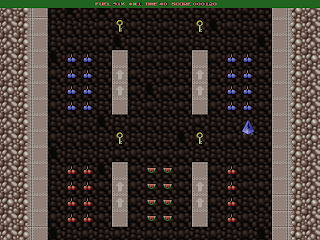 This is a clone of the classic snake game , where you have to "snake around" and eat fruit, while avoiding the evil headbanger and not crashing into your tail. 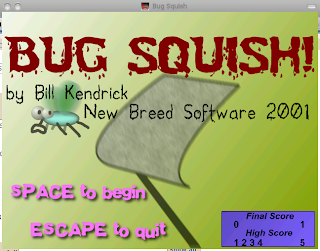 Though the interface of the game is bit crude but still nevertheless iis fun to play . 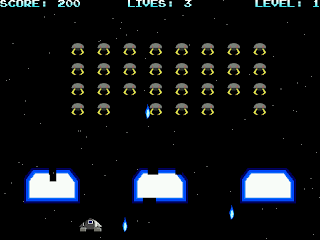 Open-Invaders is a clone of the popular game Space-Invaders . 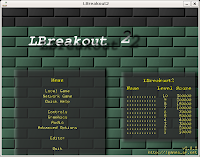 Open-Invaders has been programmed using allegro game programming library and is fast-paced . However game is still under development and misses few features . 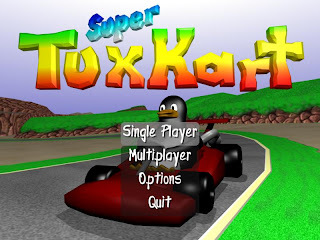 SuperTuxKart is an enhanced version of TuxKart, a kart racing game, originaly done by Steve Baker, featuring Tux and a bunch of his friends. 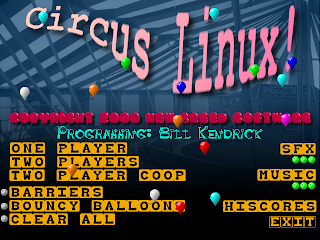 Circus Linux is a fun arcade game losely based on old Atari game "Circus Atari" , it's gameplay is similar to "Breakout" . 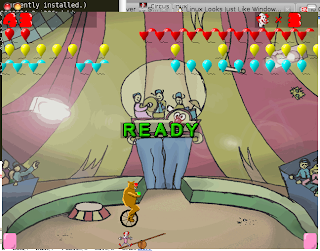 The object is to move a teeter-totter back and forth across the screen to bounce clowns up into the air. When they reach the top, they pop rows of balloons and then fall back down. 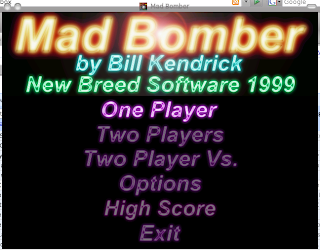 The Mad Bomber is loose in the city and he's dropping bombs everywhere! It's your job to catch them before they hit the ground and explode. Luckily, you have a set of trusty buckets to extinguish them with. 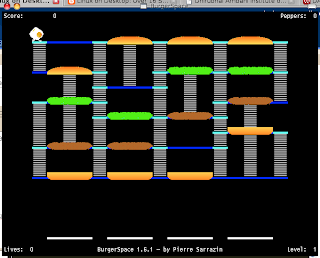 and after completing above step type "burgerspace" in the terminal window to launch burgerspace . Gravity Wars is inspired by Gravity Force, one of the greatest games for the Amiga.With better graphics and SFX . The aim of the game is to guide a spaceship using only thrust and orientation to the exit, fighting against gravity and inertia. After completing above step launch gravitywars by typing "gravitywars" in the terminal window . 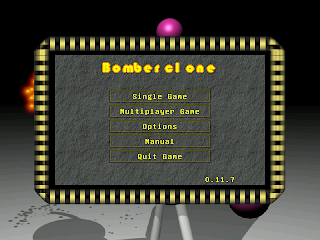 This is a Bomberman like game. 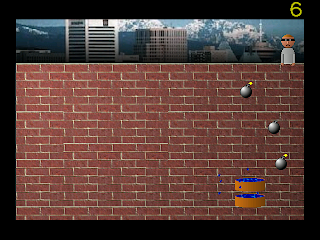 You have to drop bombs which will be explode after a while. With this bombs you have to try to kill the other players. If you are the last player in the game you have won. 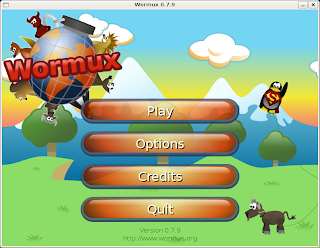 and then go to (Applications -> Games -> Wormux ) to launch the game . Get rid of all the bubbles by matching colors as quick as you can! To install type the following command in the terminal window . 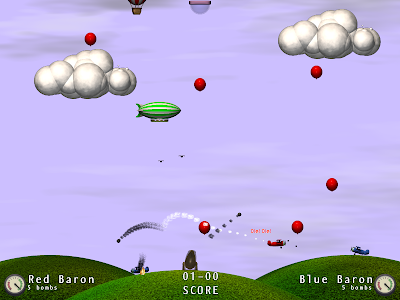 several other extensions of the original games Airstrike is a 2d dogfighting game with attractive graphics and sounds . 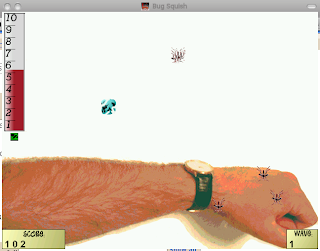 Though still in development the game is attractive and fun enough to be featured here . 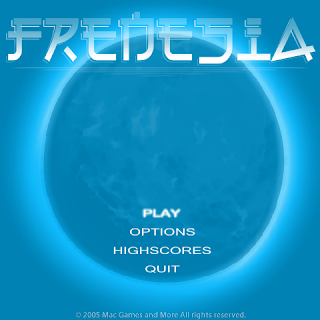 Frenesia is a fun and addictive retro arcade Shoot em Up game with attractive graphics and cd quality sound . 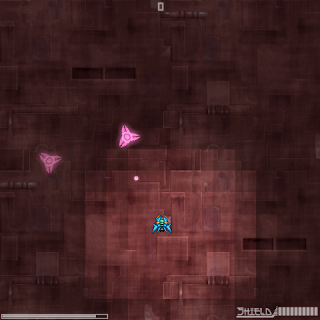 Objective of the game is to shoot aliens and collect bonusses and progress to the next level . 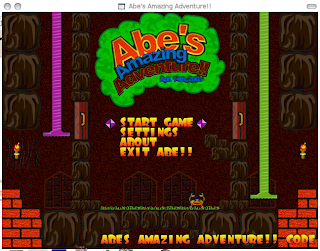 Abe's Amazing Adventure is a scrolling, platform-jumping, key-collecting, ancient pyramid exploring game, vaguely in the style of similar games for the Commodore+4. 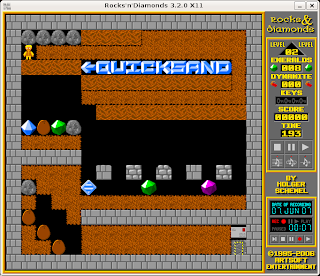 The game is very similar to the earlier dos and commodore based games in graphics and sound . 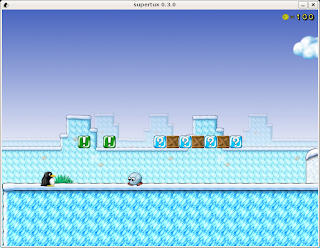 SuperTux is a jump'n run like game, with strong inspiration from the Super Mario Bros games for Nintendo. 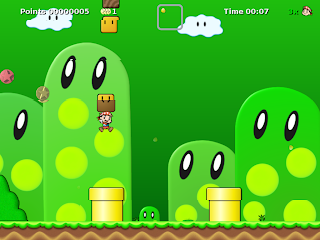 Run and jump through multiple worlds, fighting off enemies by jumping on them or bumping them from below. Grabbing power-ups and other stuff on the way. 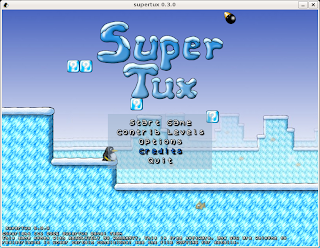 To install Super Tux type the following command in the terminal window . Alternatively you can use the Synaptic package manager located in (System -> Administration -> Synaptic Package Manager) for installing the DOSBOX emulator. 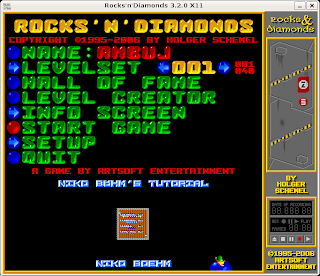 Launch the synaptic package manager and click on Search button and type dosbox in the text field mark th checkbox of dosbox and click on install, for installation to start. 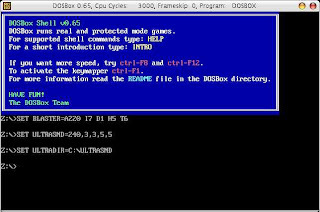 now after copying your games to the directory launch dosbox by typing dosbox in terminal window. 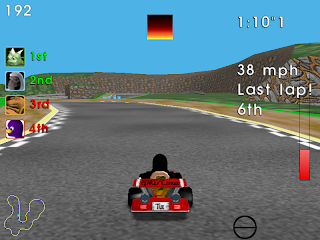 Now go to d drive , then go to the directory of the game and launch the executable file of the game to start the game. Nintendo Entertainment System and Super Nintendo Entertainment System were very popular gaming console in 1980's and early part of 1990's , they gave us some of the best titles including Mario, Contra, and others .Computing wise they may not be marvel considering they ran 16bit / 8bit processor compared to todays gaming console , they do promise however hours of fun . Now zsnes is a nice emulator that can play SNES games , it has a nice GUI and can run both on Windows and Linux operating system. 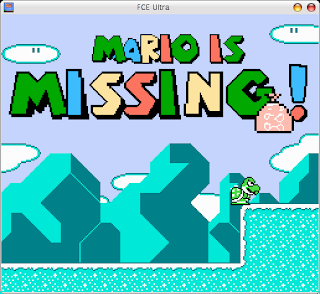 fceu is for running NES games only. However if you prefer to install application graphically launch Synaptic Package Manager (System -> Administration -> Synaptic Package Manger) and search for package fceu,zsnes and check them and press install button. Now to launch fceu or zsnes go to (Applications -> Accessories -> terminal ) and type the following commands to run the emulator. 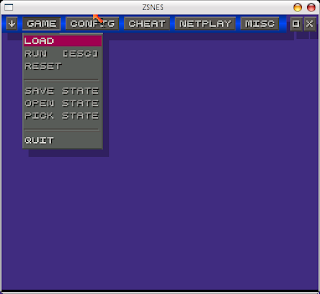 zsnes to launch the zsnes emulator it has it's own graphical interface and hence it use is self explanatory. 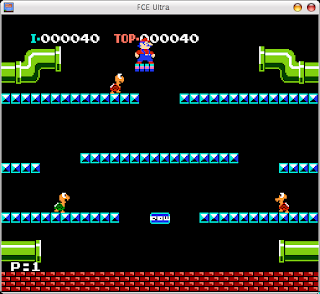 For playing NES game you have to use fceu to launch fceu type the following command at the terminal. Now fceu would ask you which keys you want to configure for what actions type the keys accordingly (you have to press twice to confirm the keys). After this done next time you want to start fceu you dont have to specify your keys again you can use the following command to run fceu. Now for roms(nes and snes games ) you can use the Google for finding and downloading roms , since i don't quite know about legality of using these roms so i wont recommend any site to you , anyways they are quite easy to find using Google. SCUMM stands for Script Creation Utility for Maniac Mansion and was scripting language developed at Lucas Arts for easy creation of graphical adventure game Maniac Mansion . You can think that it is like a gaming engine on which many other point and click adventure games have been developed including Maniac Mansion , The Curse of Monkey Island , Indian Jones series , and others . Now ScummVM is a open source project that is being developed to allow many of the old games based on Scumm to be run on todays operating system which are incompatible with the original SCUMM engine allowing many of the classic SCUMM based games to run under OS's like Windows, GNU Linux and others. 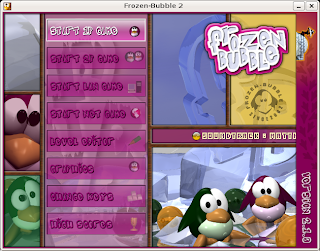 This would download all the files needed to run SCUMM based games under ubuntu , and should take few minutes only. 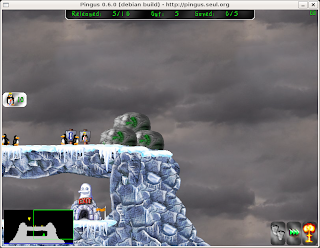 Now after installation is over go to (Applications -> Games -> ScummVM ) to launch the ScummVM . 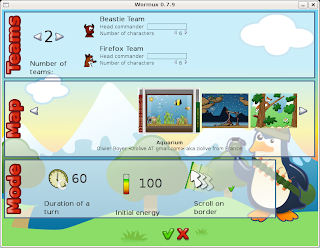 Now interface is quite simple since it is graphical so you should have no problem using ScummVM. If you have your original CD's Floppy's or whatever start playing your favorite games again. 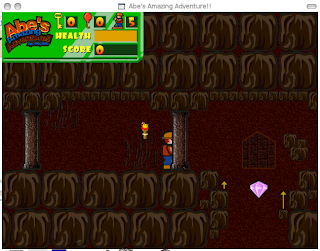 To Test ScummVM i downloaded the Flights of Amazon Queen game , now after downloading the file(game was in a zip file) i extracted the contents of the archive into a directory say Games , now i launched the ScummVM (Applications -> Games ->ScummVM) . ScummVM provides a nice graphical look i went to the directory where game was located through ScummVM and clicked on chose .This showed me the following screen to add game into ScummVM. After this i only had to click on run to start the game and this is how my game looked running inside ScummVM on Ubuntu . These may be demo version but do provide hours of entertainment.